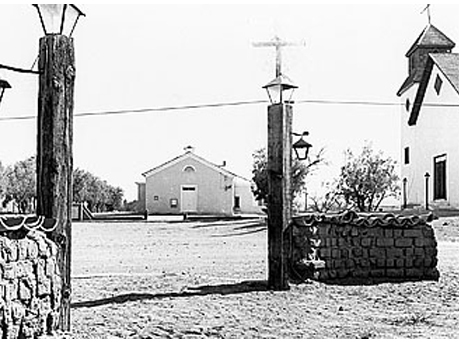 Tubac Presidio State Historic Park is dedicated to preserving the history of the settlement of the territory that would eventually become Arizona. It's collection includes numerous artifacts from the 1700s as well as a starting point to hike what remains of the Anza trail. 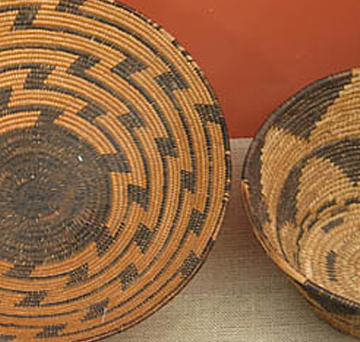 From ancient Native artifacts to the state's first printing press, Tubac Presidio's vast collection of artifacts tells a stirring portrait of settlement of Arizona.